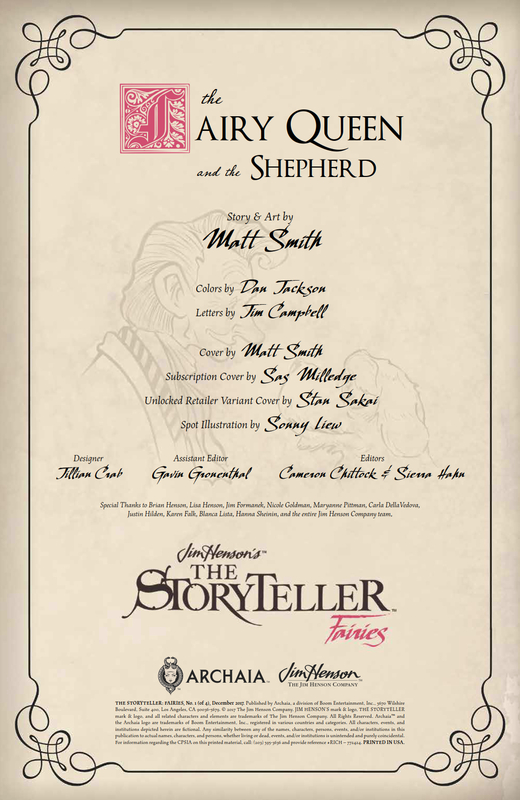 The critically acclaimed Jim Henson's The Storyteller celebrates four mythic tales of fairies inspired by folklore from around the world and told in the spirit of Jim Henson's beloved television series. 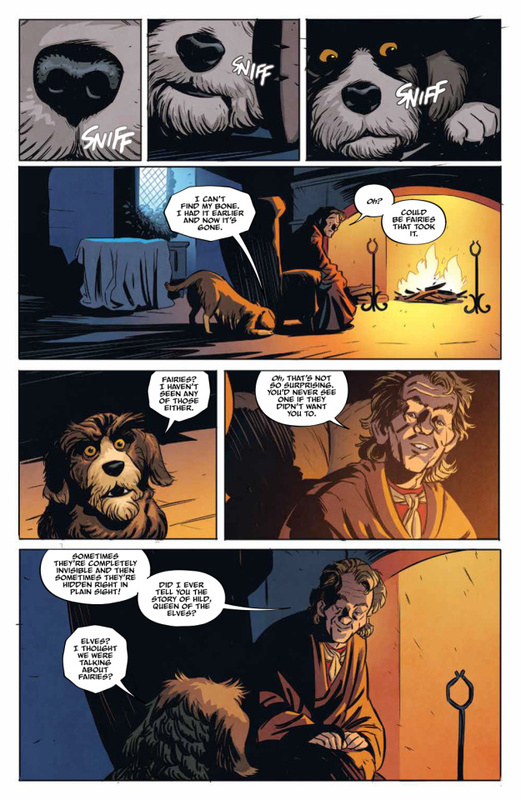 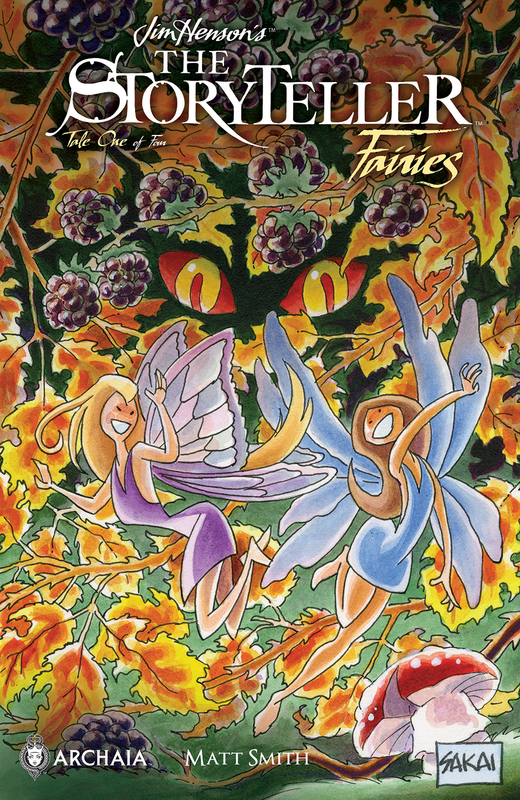 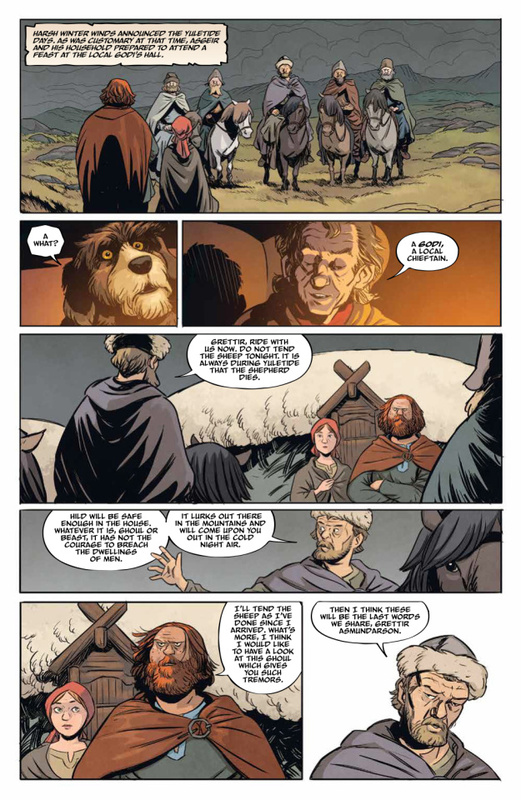 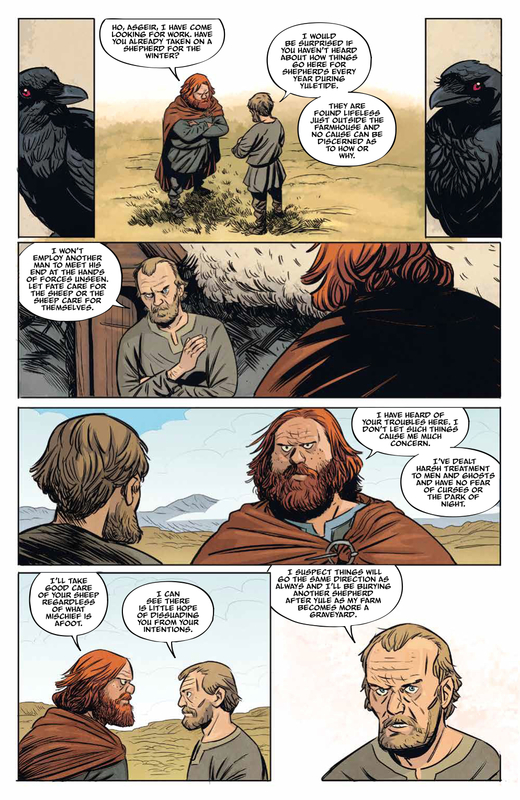 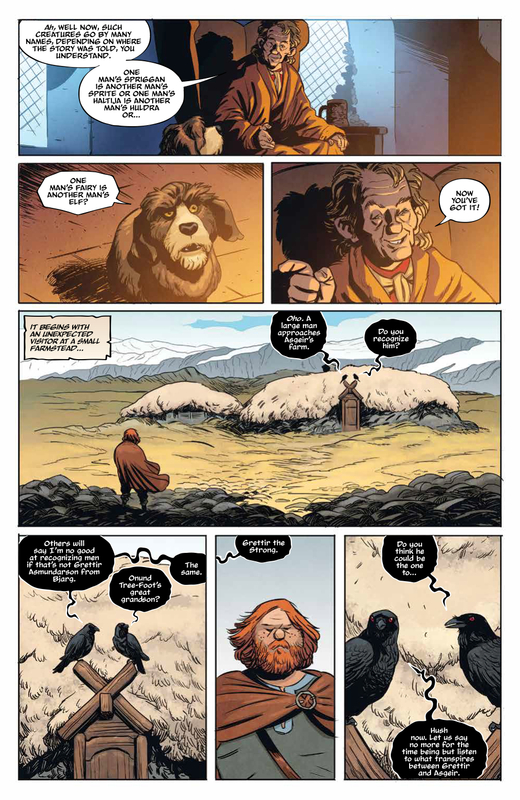 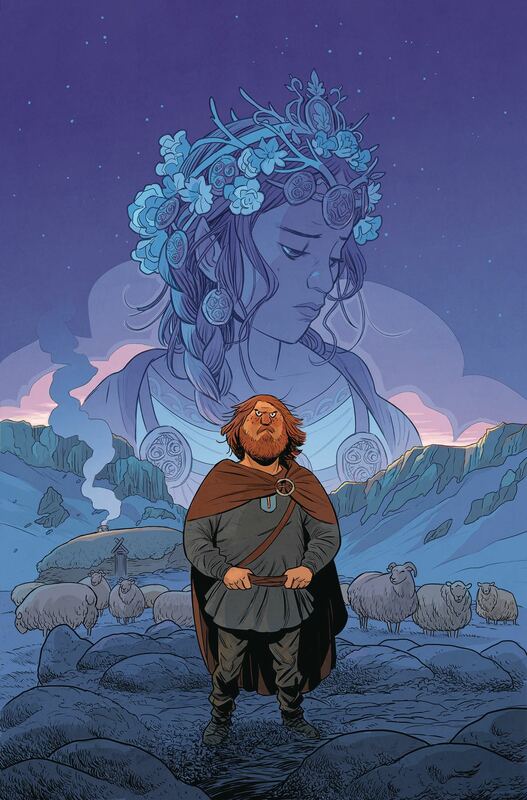 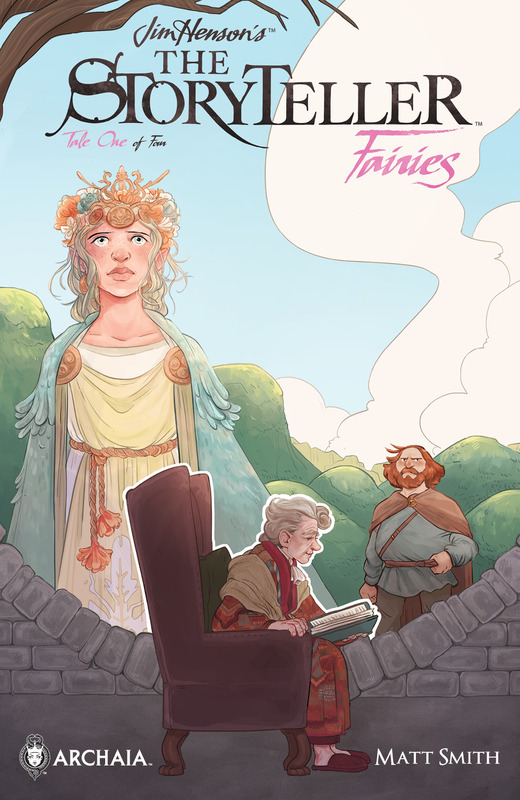 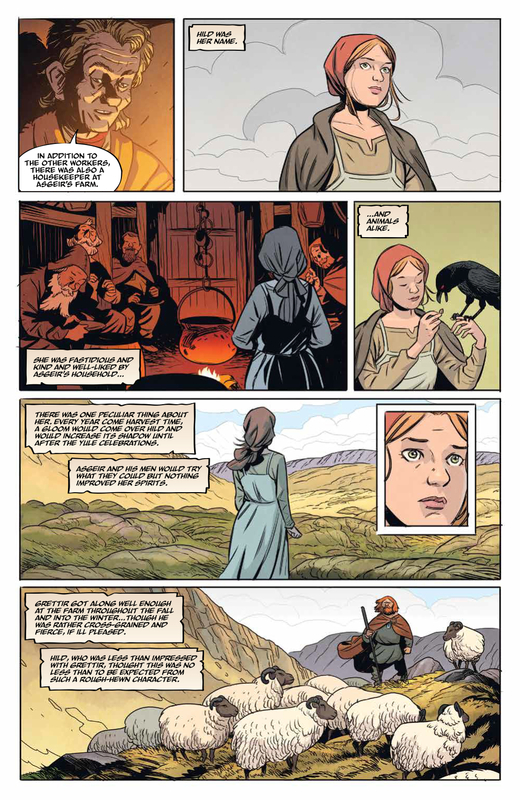 In this first issue, rising newcomer Matt Smith (Lake of Fire, Barbarian Lord) reimagines the "The Elf Queen and the Shepherd," a tale of elven fairies in Iceland. 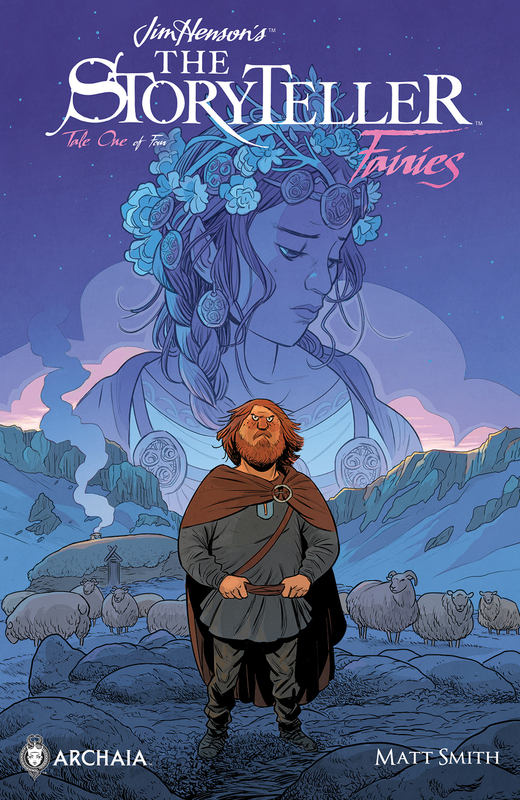 When a Fairy Princess is cursed to the human realm and cursed to bring death with her, Grettir the Strong must discover the source of the trouble and break her curse. Upcoming issues will include stories by Benjamin Schipper, Tyler Jenkins, and Celia Lowenthal.